DIY: Checking the Chainline - Tips | HuckingKitty! 3. 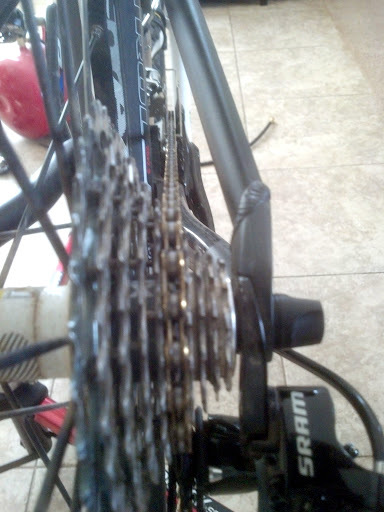 Switch the front derailleur to the different chainrings and repeat the inspection for each chainring. 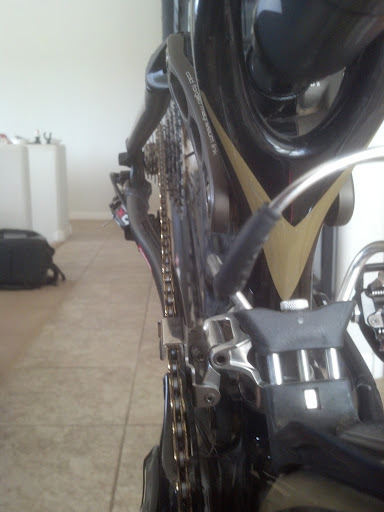 If there is an excessive angle, the chain will eventually get worn out prematurely. 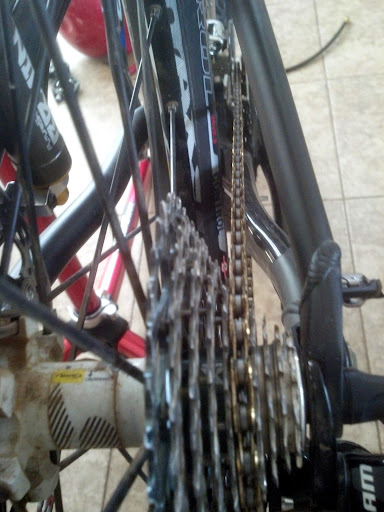 In order to get the chainline straight, you can shim either the cassette or crankset with a shim, however we're covering this in a separate DIY article for the more advanced user.